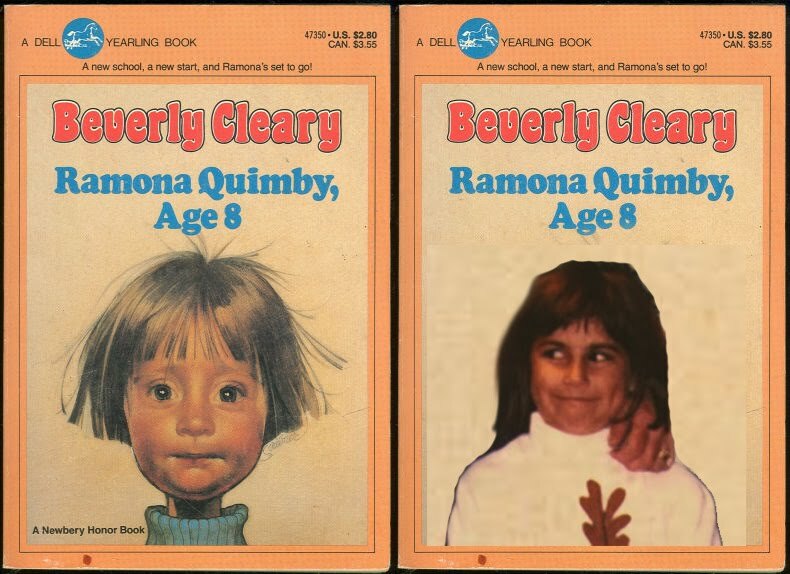 lc blogs: thank you, ramona quimby. My parents are very much responsible for the person I am today. At times though, I think they cringe a little bit when I tell them that, because generally they don't understand most things I do or say. Truth be told there's another power-player in my life whom I emulated in every way possible for the better part of my childhood. Meet Ramona Quimby, my twin in literary form. There are definite parts of me that are a direct result of my father (road trip nazi, on-time everywhere, rational). There are other parts of me that are no doubt my mother (creativity, inability to do math, outgoing). And then...then, there are the parts of me that even I scratch my head on. For years now I've been trying to figure out where all of the random idiosyncrasies came from and finally with the recent release of the movie "Ramona and Beezus" I realized who is responsible: Beverly Clearly and her character, Ramona. Ramona is a complex, misunderstood kid who has an imagination like no other. To her, all of her actions make sense. Everything is logical. Everything is common sense. I'm 26 years old and very much an adult, but am still constantly leaving other adults, mainly the people I work with, scratching their heads in wonder. She makes up her own words, her own noises. She loves costumes. Her teachers often told her she was a good student, but she talked too much. She had a doll named "Chevrolet" and didn't understand why people laughed when they heard the name. Kind of reminds me of what happens when I tell people I have a dog named "Susan." Ramona is independent and brave and so many other things I wish to be. All of that to say, I'd like to apologize to the Reg and LJ for always yelling, "you made me this way!" when they questioned things I was doing. I, clearly, should have been yelling, "well, you bought me all the Ramona books!" "What's all this yeeping about?" asked Mrs. Quimby. 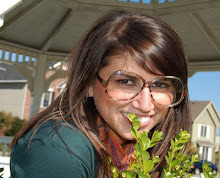 "I'm making a joyful noise until the Lord like they say in Sunday school," Ramona explained, "only they don't tell us what the joyful noise sounds like so I made up my own." Hooray and wow, joyful noises to Ramona, had not sounded right so she had settled on yeep because it sounded happy but not rowdy. "Isn't that all right?" she asked. May we never stop yeeping. I thought you had a cat named Susan...boy was I wrong. $2.80 for a book!? what a deal. the pee anthony is hilarious. seriously, who thinks of that? i found your blog through the smiths. i dont think ive ever commented. but i read. you make me laugh. its lovely. thanks.